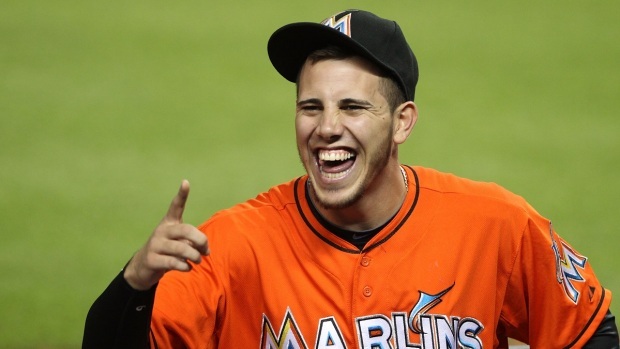 The Marlins will visit troops overseas for the fifth time starting Monday. 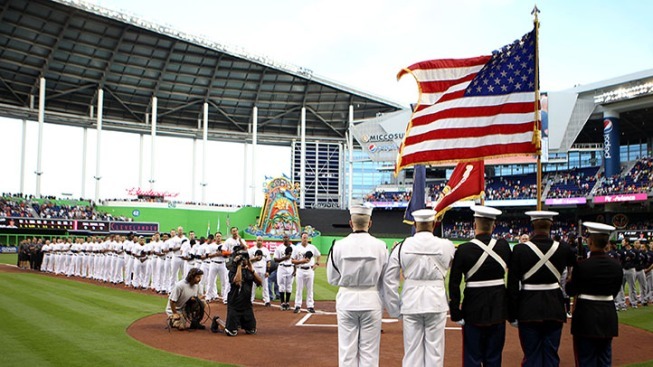 The Marlins have made it a priority to be active and involved with supporting U.S. troops at home and abroad over the years and that fine tradition will continue as the team embarks on their fifth visit to troops overseas on Monday. Per the team's official website, the Marlins will have representatives visit Kuwait, Oman, and United Arab Emirates from January 27 - February 3. 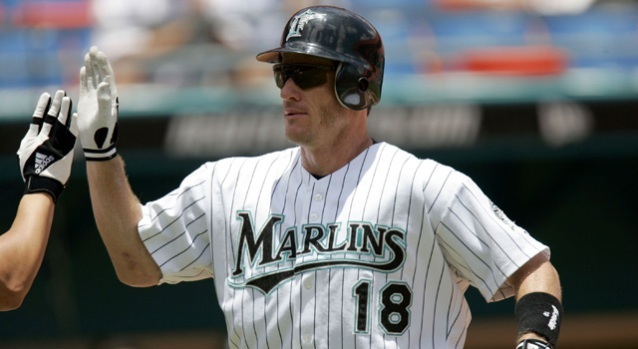 In previous years, the Marlins have not only sent front office executives but active players as well. This time around, no current members of the roster will be going but the group that is headed overseas is not lacking in prominent names. Former Marlins Cliff Floyd and Charles Johnson will join President and General Manager Dan Jennings, Executive Vice President of Ballpark Operations and Events Claude Delorme, Director of Community Outreach Angela Smith and two members of the Energy Team. The group will spend time with the troops, take pictures and offer autographs. They will also participate in a softball game with the U.S. soldiers. These troops are away from their families for months at a time and are serving their country in what could easily be a dangerous locale any day of the week. "My husband is currently stationed overseas and appreciates any minor piece of home that he can get," Marlins fan and military spouse Lesddie Mon told NBC 6 South Florida. "The visits from the team mean a lot to the soldiers who look forward to a break from the norm." In previous years, the team has also visited Iraq, Germany, Bahrain, Guantanamo Bay, Japan, Guam, and Hawaii. The team also recognizes the troops with free tickets at Marlins Park, their South Florida Heroes Mondays games and the Gov X Ticket Offer. The Marlins also team up with Bunkers in Baghdad to provide golf equipment to military stationed overseas as well as wounded warriors and veterans at home, partner with Savannah's Soldiers in bringing back the Letters to the Troops campaign, and sponsor Pros vs. G.I. Joes, where Marlins players play Call of Duty on XBOX 360 versus active service men and women overseas.